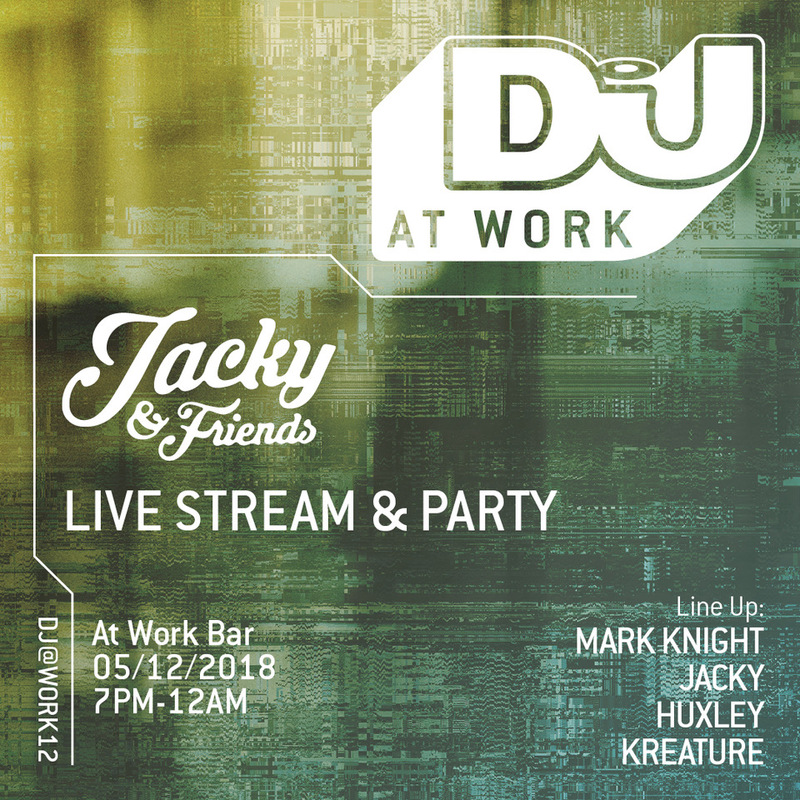 On Wednesday 5th December, UK tech house don Jacky is throwing a party in London at DJ Mag’s Work Bar featuring sets from Mark Knight, Huxley, Kreature and himself. You can get on the guestlist for this free event by following this link. For details of how to get there, visit the party’s event page. The party will run from 7pm until midnight and will be headlined by Mark Knight who will play from 8 - 9 30 pm. For those who can’t make it, Jacky’s set will be streaming live from 9 30 - 11pm DJ Mag’s YouTube channel. DJ Mag At Work is an event curation series brought to you by the staff at DJ Mag's London HQ. What will Brexit mean for UK DJs?